Electronic Lockbox | CheckAlt's Catch! 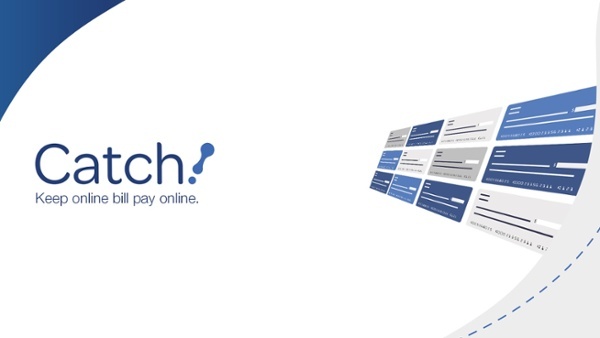 Keep Online Bill Payments Online with Catch! CheckAlt’s electronic lockbox product Catch! keeps online bill payments online, improving cash flow from a week to 1-2 business days. It is available as a stand-alone product and as part of our integrated receivables product suite. Watch this video to learn more. By solving the broken online banking bill pay system, Catch! delivers payments faster, lowers costs, and simplifies reconciliation. Receive your funds from your customers days earlier. Convert payments to electronic transfers, leading to integration with same-day ACH/real-time payment services. Reduce expenses associated with managing paper-based checks by keeping electronic transactions online. 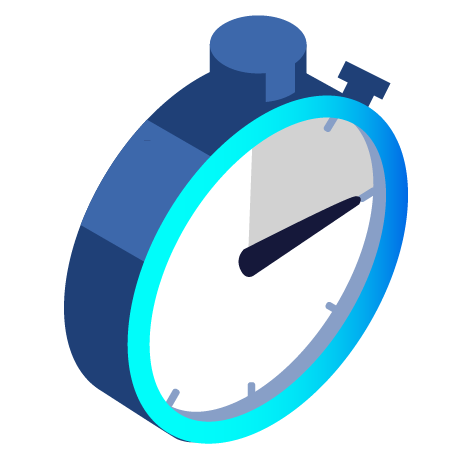 Save time and reduce exceptions with an automated payment posting process rather than manual data entry. Implement as a stand-alone product for small- to mid-sized businesses, or use it as part of our Integrated Receivables product suite for all your accounts receivable needs. With Catch!, CheckAlt has established a highly efficient way of onboarding and servicing small- and mid-sized billers so that they may enjoy the online banking bill pay advantages that larger billers have enjoyed for years. By adding this product to your suite of treasury services, your financial institution is able to deepen relationships with existing clients while adding a new revenue stream. 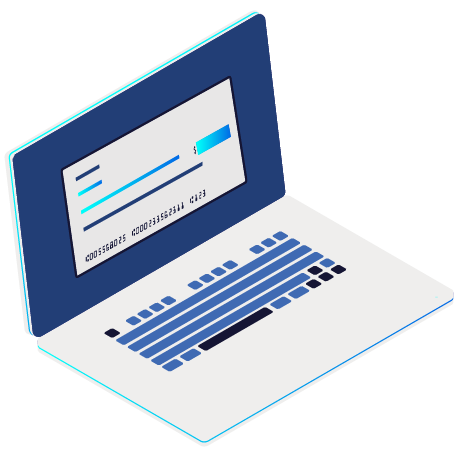 With Catch!, any biller, regardless of size, can receive online banking bill payments the way they were initiated—electronically. This reduces the days sales outstanding (DSO), ensuring billers receive funds from customers days earlier. With electronic payments posting via an automated process, billers are able to streamline operations with simplified reconciliation. 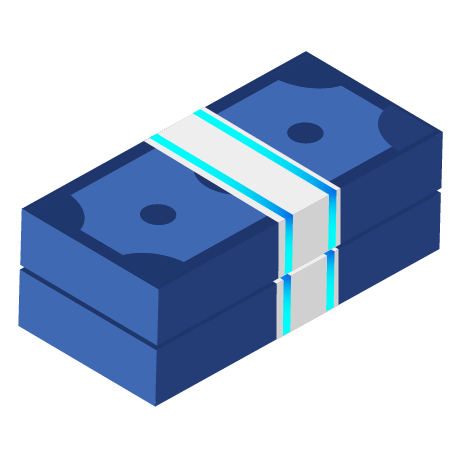 CheckAlt also works with billers to ensure account masking structure standards are updated in the back-end bill pay system on a regular basis. With Catch!, CheckAlt ensures that payers can instantly find their biller and make the electronic payment when using online banking. 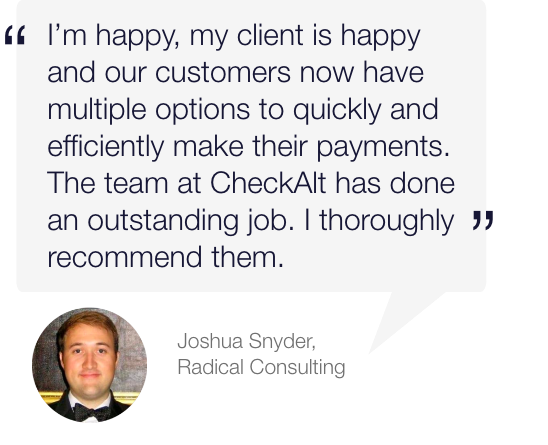 CheckAlt is certified with multiple payment originators, allowing us to capture nearly 100 percent of online bill payments regardless of bill pay channel (online banking, walk-in payments, and biller payment portals). 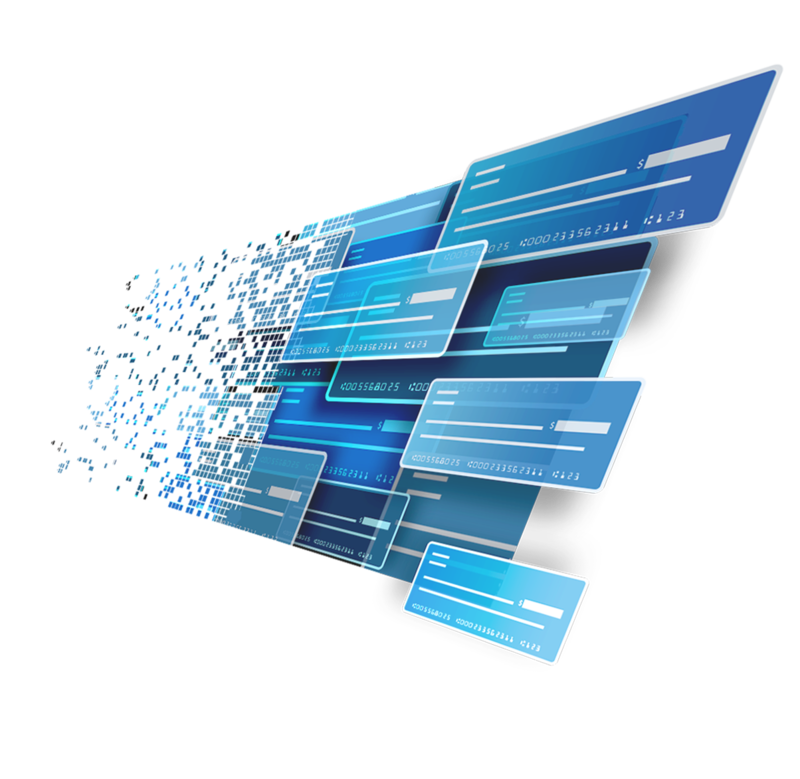 By maintaining direct links to major payment originators, payments are channeled electronically using Catch! each day and are then posted into the biller’s bank account. As a result, Catch! can: streamline operations, simplify reconciliation, improve cash flow, reduce errors, and reduce waste. What are the different Catch! implementation options? Catch! complements your existing lockbox and other payment channel applications with CheckAlt. Any payments received via Catch! can be fully integrated within reports and data from those channels. 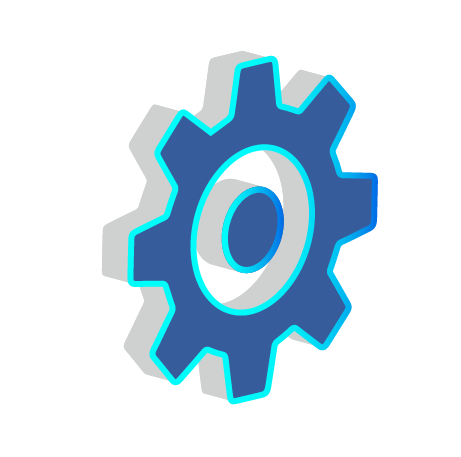 With CheckAlt, you can have a one-stop Integrated Receivables processing engine. Catch! can also be implemented as a stand-alone product to help small- to mid-sized business transactions (even business-to-business transactions) remain electronic. How do I get started with Catch!? 2. CheckAlt enables your business or business client as a biller with Catch!. 3. The business can begin accepting electronic payments submitted by customers through online bill pay. 4. View and manage your business' receivables in CheckAlt's online portal.